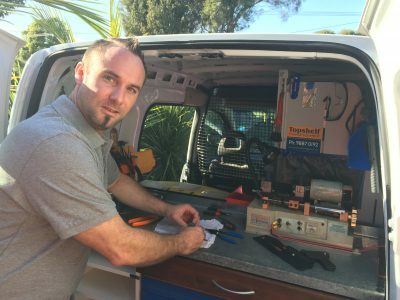 CNS Locksmiths is rated the Best Mobile Locksmith in Lilydale as rated by our OUTSTANDING 5 STAR REVIEWS. 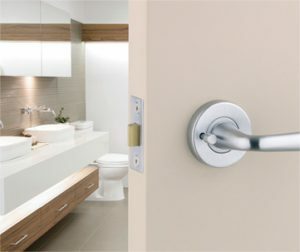 That’s why Residents and Business choose CNS Locksmiths as their preferred Locksmith Lilydale . Your Most Trusted and Certified Local Mobile Locksmith Lilydale. Scott at CNS Locksmiths is focused on providing you with THE BEST Customer Service experience. This is reflected with our OUTSTANDING 5 STAR REVIEWS. Passion and motivation is what drives Scott to deliver you a service that not only meets but exceeds your expectations. 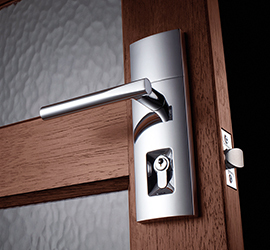 We are experts in Locksmithing and will assist you with all of your requirements in Lilydale. Our Mobile Locksmith Van is a fully equipped workshop, with Thousands of Lock and Key blanks; that’s why we are fully prepared onsite for each and every job – every day. Lilydale is a picturesque suburb of Melbourne, Victoria, Australia, 35 km north-east from Melbourne’s central business district situated in the Yarra Valley.